GothCon this last weekend was a blast and we really enjoyed playing. It was great to meet all of the very nice people there. We are definitely very honored we were able to be part of such an incredible event for a great cause. Thanks to everyone who came and supported us. Check the images page to see some photos that were taken. We have new t-shirts available! Those of you who came to New Orleans saw the new design. We have now made them available for order here. 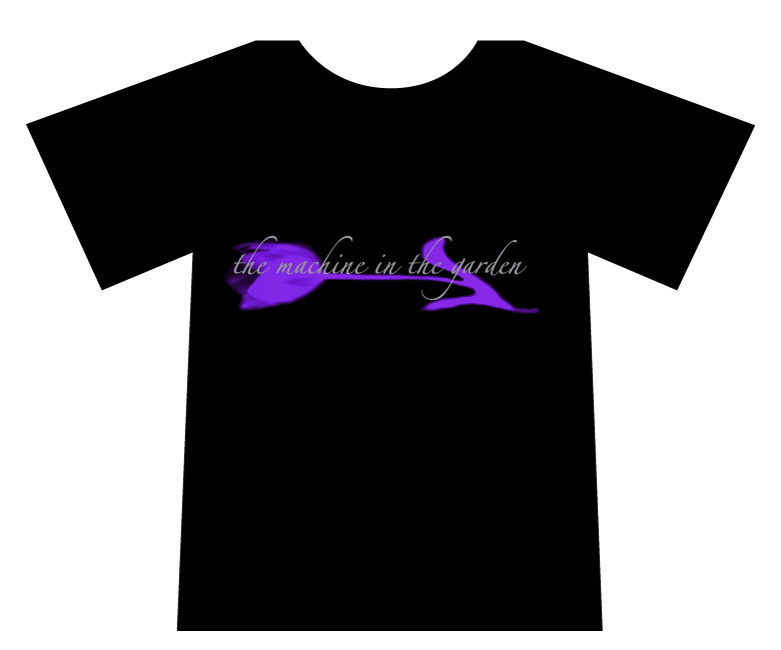 The design features a purple tulip with silver text. The t-shirts are all black and we have regular short-sleeve styles as well as baby-dolls and long sleeve tees. We have finished recording Asphodel and we are very happy with it. It is set for release late May. Be sure you are on the mailing list so you can be informed when it is available for order.